Super Azon allows you to import Amazon Products right into your Prestashop Store! You can earn up to 10% advertising fees from the 1’st trusted e-commerce leader with minimal effort! 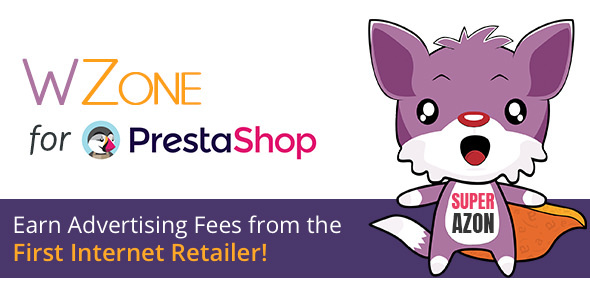 Let’s take a look at Super Azon, a Prestashop Amazon Affiliates Module. 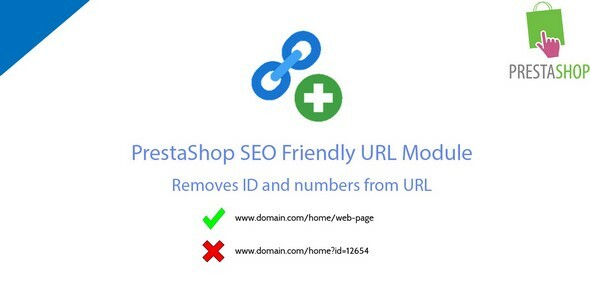 Pretty URLs module for PrestaShop removes numbers and ID from URL and improves your on site SEO. 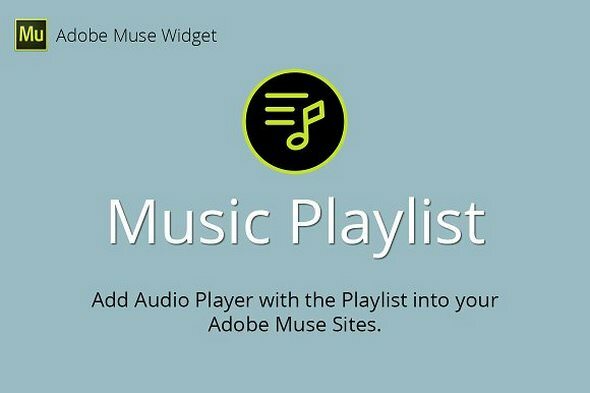 This widget allows you to add Audio Player with the Playlist to your Muse sites. You can add up to 10 songs to the player and your website visitors will be able to switch between songs, see the artwork of each song, etc. The player is very customizable, so you will be able to change all the colors, size, fonts and many more options. This widget allows you to add Breadcrumbs navigation to your Muse sites. Breadcrumbs are widely used to help website visitors to navigate through the site and not to get lost. With this widget, you’ll be able to display all the previous link paths and the visitors will see your site’s hierarchy. 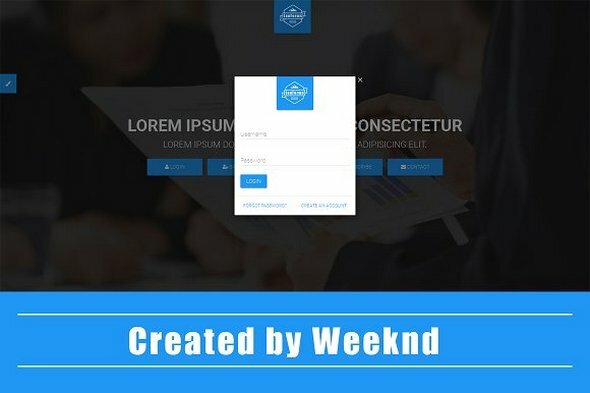 It is also very easy to incorporate this widget into your site, because it includes several breadcrumb styles and many options to customize colors, size, etc. 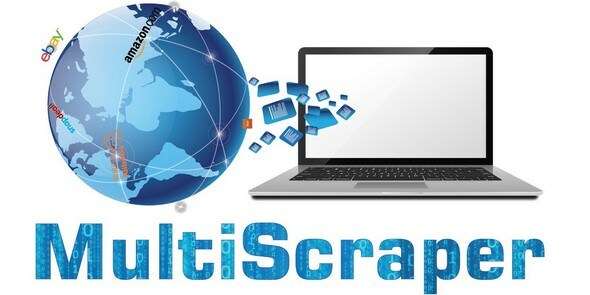 MultiScraper is the software for automatic bulk product upload from any big market directly into your X-Cart store. We developed this application in such a way that creation of large high-grade store with lots of categories and products has become a matter of several weeks or even days. Our multivendor/multi-seller extension is one of the most feature-rich extension for Ecommerce marketplace. 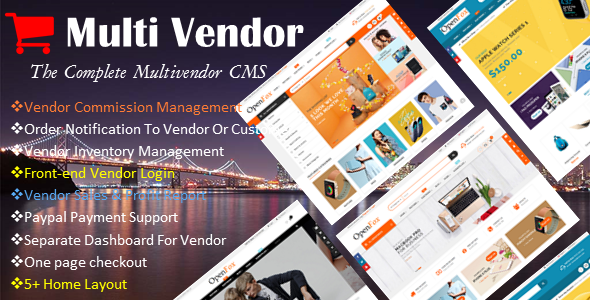 It has more features than many other multivendor extensions, The Multi Vendor Portal System is a comprehensive commercial grade module for managing vendors in your Ecommerce store. Store owners will have complete control over inventory, products sold, vendor access, cost analysis, sales reports, package tracking and much more. Jaguar is built for everyone - no programming experience is required! However, you will be using basic HTML and (optional) CSS - so some experience with HTML is recommended. This documentation - along with the dozens of individual walkthroughs - will allow you to build just about any type of adventure game imaginable. 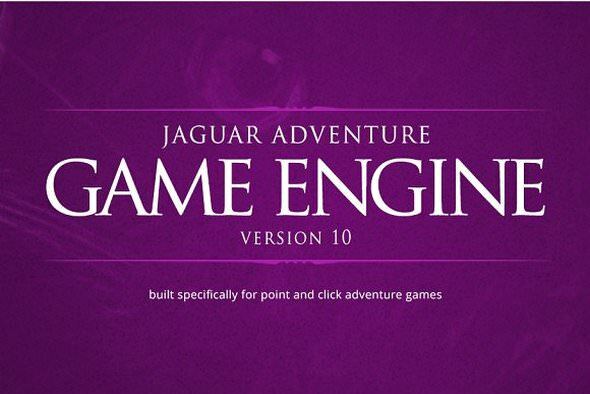 The engine provides basic functionality - however you can add special functionality using Jaguar Addons. Happy customers will almost always post on social media pictures of your products giving great reviews. Show your shop visitors what people are sharing on Instagram about the products you sell. 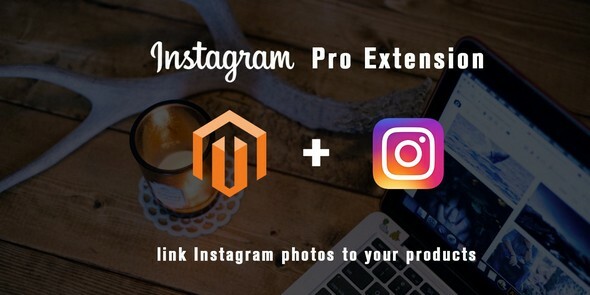 Instagram Pro Extension allows you to to link Instagram pictures to your Magento products and display them on the product page. LonForms is a Material Design Modal Forms Set including login form, sign up form, forgot password form, subscribe from and contact form. Anyone can easily update/edit this plugin to follow our Well Sorted Documentation. Don't just place the numbers on the website, show off some style and animation and get the viewers attention. It is one of the easiest widget to setup. 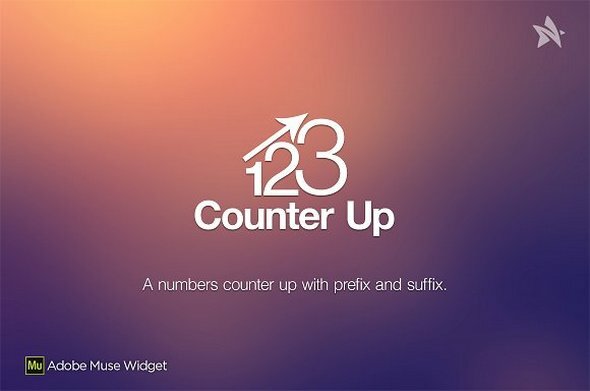 Just drag and drop, Enter the counter up number, style it, preview it in the browser. Done. Yeah! it's that simple. 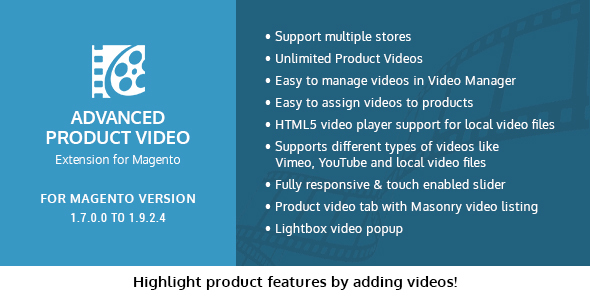 Advanced Product Video is a very useful feature to highlight product features by adding videos to product page with customizable carousel slider and in product video listing under description tab. Extension supports different types of videos like Vimeo, YouTube, and local video files. Show video as lightbox popup with title and description information.